As bulk water delivery professionals in Allendale, we are dedicated to providing excellent customer service and on time water delivery for Allendale for residential, commercial and industrial applications. A Clear Alternative provides bulk water delivery, pool water delivery, sea water delivery, deionized water delivery, and out of water emergencies for customers in Allendale with the quickest turn around time possible. 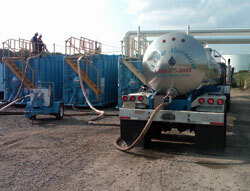 As water professionals, we recognize the need in Allendale, NJ for bulk water service. We specialize in all bulk water requests including potable water and non-potable water requirements. 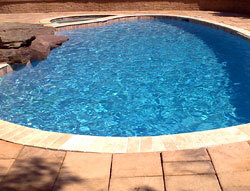 Whether it be as simple as filling a swimming pool in Allendale, or filling a spa in Allendale or as complex as pharmaceutical grade quality water, you can depend on us to complete your job promptly and professionally. Our fast and affordable service is offered in Allendale, NJ and also throughout New Jersey, Eastern Pennsylvania, New York City and Delaware. Full Service water delivery for Allendale, NJ! 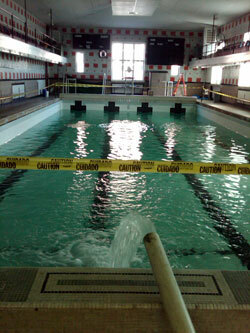 Did you know that if you plan on filling your swimming pool in Allendale, NJ with the garden hose you take the chance of damaging your water treatment equipment, burning out your pump or even drying out your well!